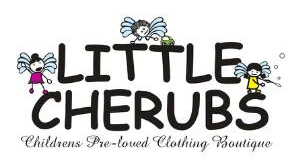 Little Cherubs provides brand name pre-loved children’s clothing, maternity wear, toys and baby gear. We understand the need for easy shopping, so we have a child friendly environment with a clean, boutique style. We are always striving to be a trusted source for top quality items at a great price.